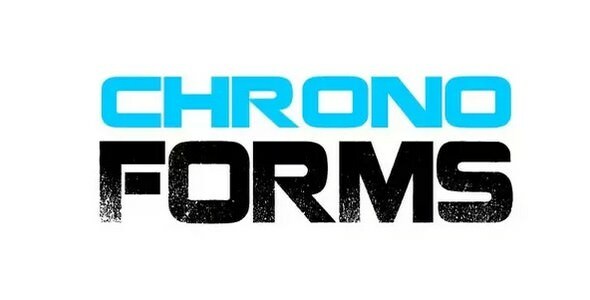 Create Joomla Forms without coding skills. 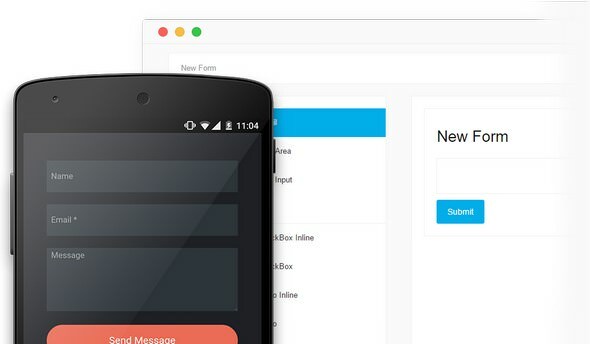 Joomla Forms comes with a clean and beautiful admin panel. 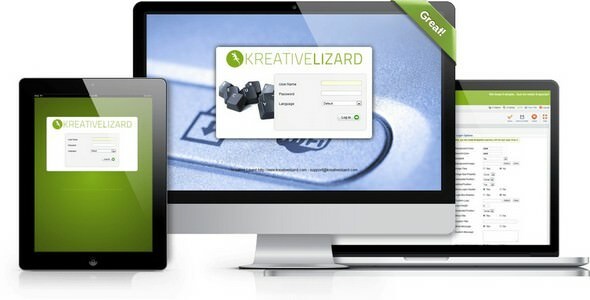 It allows you to design easily various kinds of Joomla forms. J!ExtensionsStore - GDPR v1.5 - GDPR for Joomla! 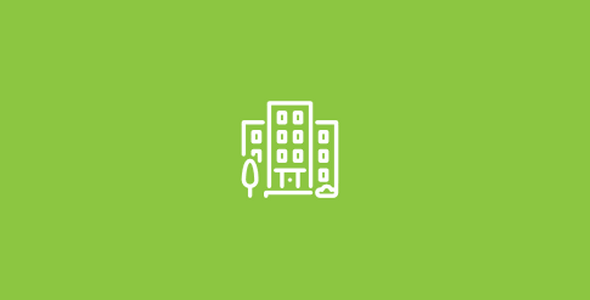 JoomShaper - SP Property v1.4 - Real Estate extension for Joomla! Minitek Discussions is an Ajax-driven, mobile-friendly, feature-rich Forum and Discussions component for Joomla. It features an innovative sections/topics taxonomy which can be used to effortlessly add structured Discussions sections to your website. Minitek Discussions is built according to the latest MVC standards, is lightweight and easy to configure. Have you had problems embedding YouTube videos into a Joomla site? 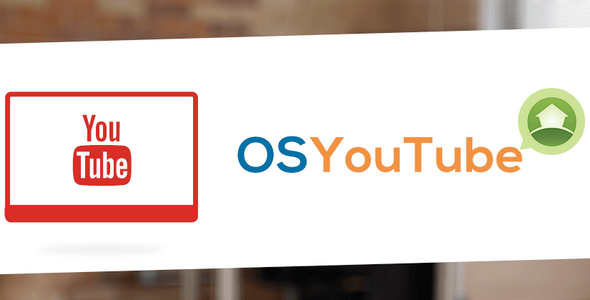 OSYouTube the fastest and easiest way to use YouTube with Joomla. OSYouTube allows you to embed YouTube videos simply by copying-and-pasting a video URL from YouTube. Not only is OSYouTube easy to use, but it comes with powerful, advanced features. OSYouTube Pro allows you to control the autoplay, video controls, related videos, fullscreen mode, player theme, scrollbar control and much more! 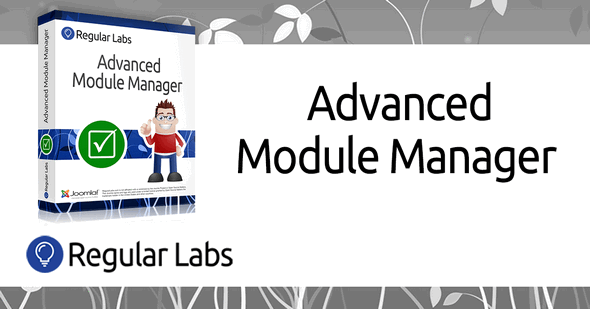 The KL Admin Skin plugin is for developers who want to give their clients a more personalised and unique Joomla! administration area. KL Admin Skin allows you to remove all Joomla! logos and insert your own logos, you will be able to replace some default tags with messages to your client and links. It also allows you to customize backgrounds and headers, replacing colors, inserting gradients and images, giving your client a better and unique experience of their new website. We keep it simple, but we make it special! 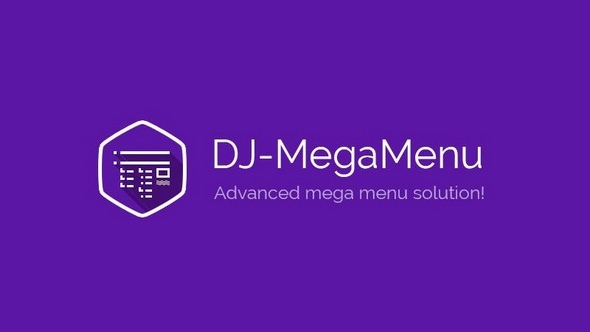 DJ-MegaMenu v3.7.0 - Advanced Accessible Menu System for Joomla! 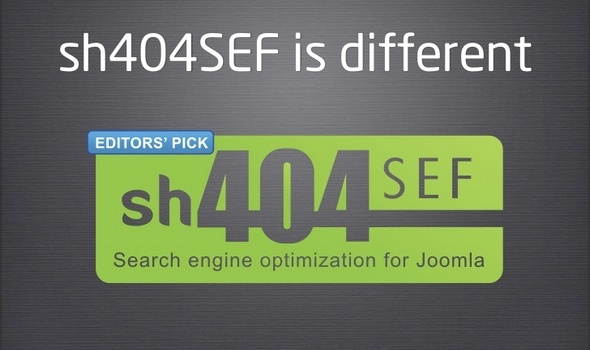 sh404SEF® makes sure your Joomla! site follows recommended search engines optimization guidelines. From duplicate content management to analytics, and including social networks connector, a really useful 404 error page and more, we handle the tedious work automatically, and provide tools so that you can do the rest!